And its a WOW post once again. 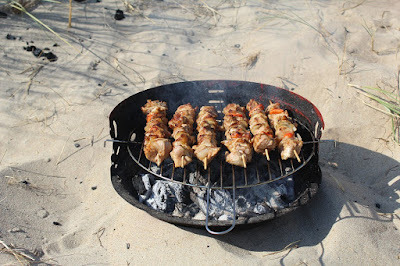 Thank you BlogAdda! The little girl sat before her favourite deity-The naughty cowherd who sported a peacock feather and played haunting notes on his flute. How He defied Lord Indra and lifted mount Govardhan was her favourite tale. “Ask Him with all your heart and He’ll surely give” her mother would tell often. Her tearful innocent eyes and pure devotion melted His heart. And, it rained that night. 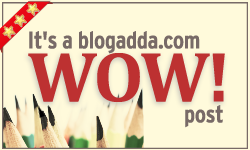 100 word fiction written in response to the WOW prompt-'And it rained that night' at Blogadda. Aww that is just such a sweet story. My daughter is also a huge Krishna Bhakt. God does listen to kids. That's the power of prayer!